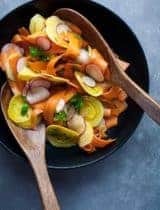 Winter root vegetables are roasted until tender and caramelized, and tossed with a zingy miso-mustard sauce. 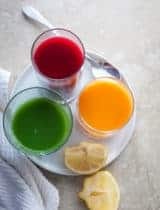 The holidays may be over but winter’s just barely begun, which means, many more mugs of hot cocoa to be had, soups to be sipped and hearty root vegetables to roast. 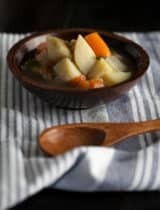 Root vegetables are winter’s hidden gems, not only are they plentiful during this time of year, but they keep well for weeks, making it easy to keep a stash on hand to throw in soups and stews or right into a hot oven to roast. Now roasting vegetables is a pretty straightforward affair, fast and foolproof it’s a technique that brings out the best in most vegetables but especially so with sweet and starchy roots like beets, carrots, parsnips and potatoes. 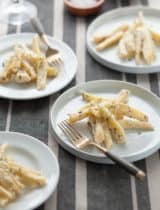 Parsnips, carrots and beets share a subtle earthy sweetness that’s further accented by the heat of the oven, and balanced by the creamy starchiness of potatoes. 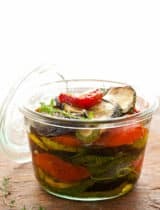 A spoonful of miso and mustard along with a swig of olive oil creates a savory sauce with an addictive kick that’s especially good when paired with the mix of roasted root vegetables. It’s a blast of flavor on your tongue, both sweet and salty, with lots of umami depth. 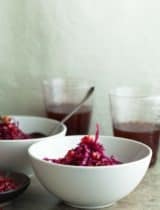 You can serve these simply as a side or pile them on a bed of lentils or lightly dressed winter greens for a heartier main meal. Eaten warm, it’s a hearty wintery meal that will most definitely be on heavy rotation in my house over the next few months. Preheat the oven to 400 F. On a sheet pan, toss the carrots, parsnips, beets and potatoes with 2 tablespoons of the olive oil. Season with salt and pepper and sprinkle with thyme leaves. Roast for about 25-30 minutes, until tender and browned. Meanwhile in a small bowl, whisk together mustard, miso, water and the remaining olive oil and garlic. 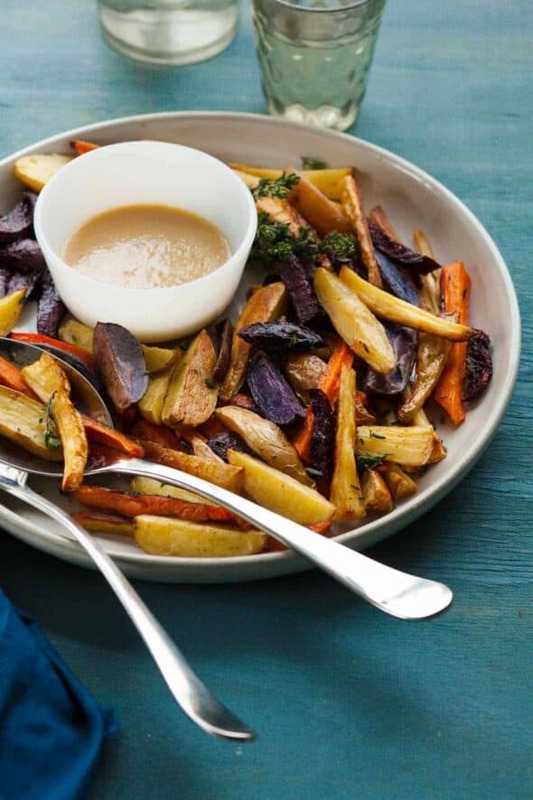 Transfer the roasted root vegetables to a platter and drizzle with the dressing. 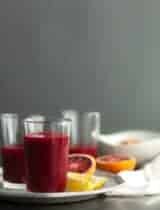 Garnish with extra thyme leaves if desired and serve warm. 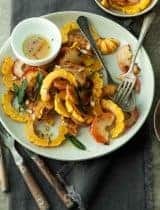 My family loves roasted veggies but I have never done parsnips or beets so I will definitely have to try them! I love that miso is anti-radiation! Plus it's total comfort food. As are roasted veggies. This is so yum! Sharing! 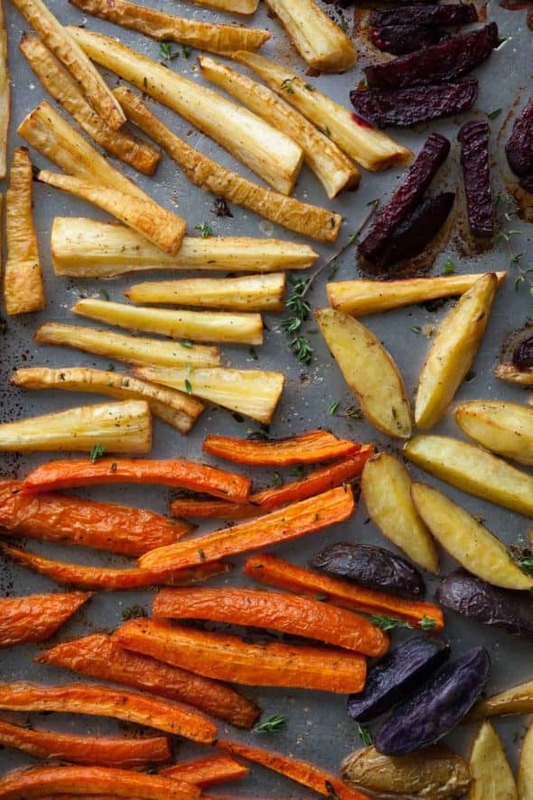 Roasted root veggies are our family's favorite! We have them at least twice a week...and the mustard miso sauce sound amazing! These sound so good! 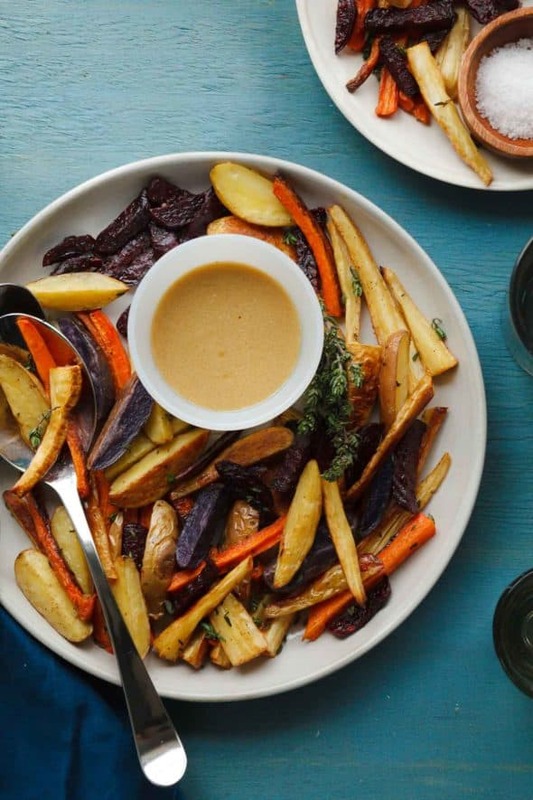 I love roasted root veggies with balsamic vinegar (and sometimes throw radishes in the mix), so I'll have to try yours because I'm pretty obsessed with mustard.